NBHS Staff running for charity! 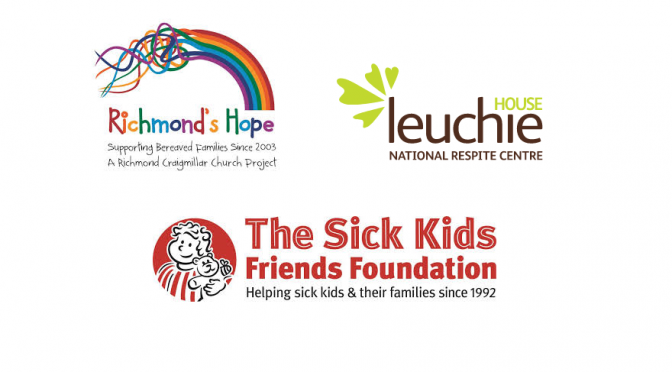 Twelve NBHS staff are running in the Edinburgh Marathon relay this coming Sunday, raising money for two of our school charities – Leuchie House and Richmond’s Hope, as well as Edinburgh Sick Kids. If you would like to support them with a donation, please click on the links below to visit their Just Giving pages. Alternatively, there are collection boxes for all three charities at the school reception.